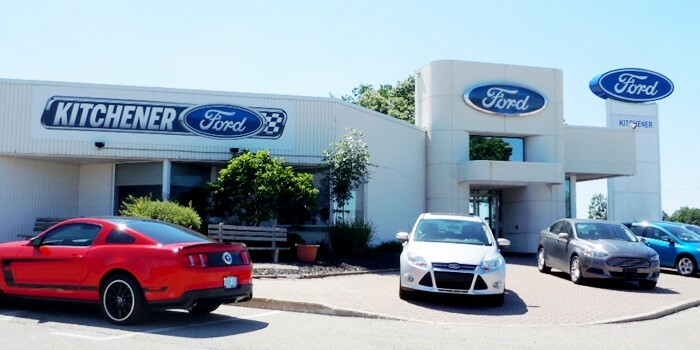 At Kitchener Ford, our friendly, professional staff understands that you have high expectations and are dedicated to meet and exceed those expectations each and every time. We are proud and excited to welcome you to the all new customer experience at the newly renamed Kitchener Ford. Visit us and see what all the buzz is about!